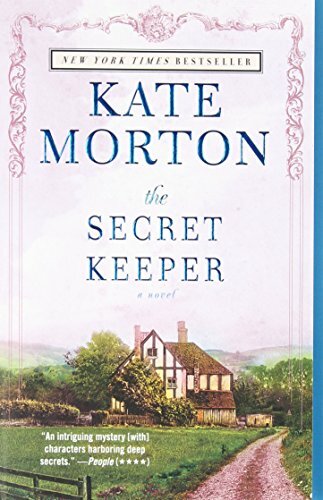 by Kate Morton | Mystery & Thrillers | This book has not been rated. Good book, keeps you guessing. Enjoy and pass it on!